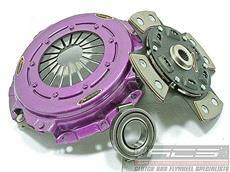 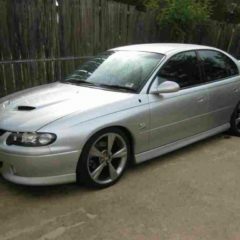 Whether it is street, drift, drag, race or rally, Xtreme have a high-performance clutch to suit your car. 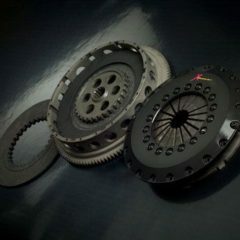 With more than 2200 performance clutch kits available in single and multi-plate formats, no matter what you drive, how you drive or how much horsepower you have, we have a kit to suit every application. 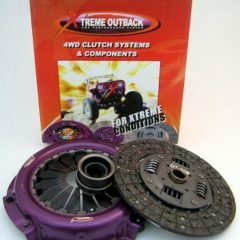 Xtreme clutches are a proven performer and are used by many of our customers, from high-performance road cars, to drag, circuit and rally cars. 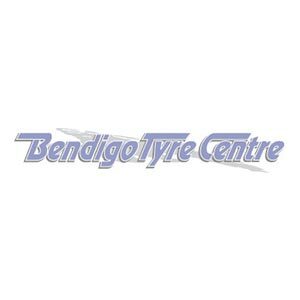 Contact us for an Xtreme clutch disc, flywheel or clutch kit to suit your needs. 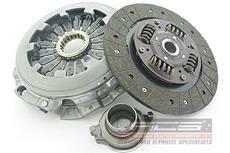 OEM-type replacement clutches are also available. 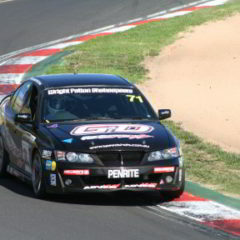 Do your brakes need attention too? 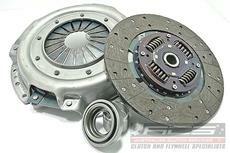 We have brakes and accessories available online too.